Earn up to 3,120 reward points. 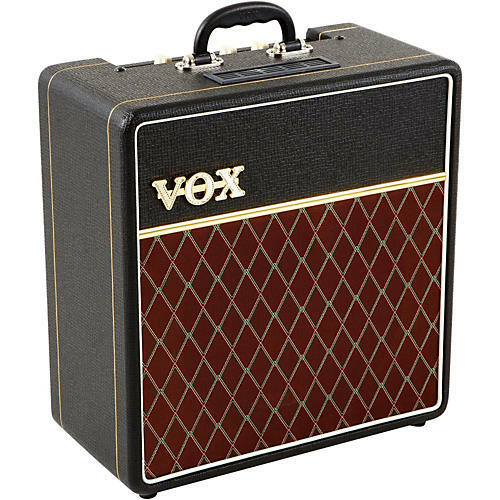 (Open Box) A solid 4-watt combo amplifier with a 12 speaker sure to impress with traditionally VOX sound and design. Order this small combo with the big voice today!